As a global technology consultancy, StableLogic has clients with operations across the world. A local presence in APAC will strengthen our relationship and work with our APAC clients. StableLogic deliver a wide range of technology and business consultancy services. As an independent consultancy, we do not sell any products or accept any sales commissions. We are impartial and provide best in class advice to our clients. At StableLogic, we are small enough to provide a genuine personal service to our clients. Although with offices in Sydney, London and Boston USA, we are large enough to share best practice, provide a top quality service and meet the needs of both local and global organisations. Our objective is to support our clients with their business and technology challenges, as they expand across the world. Many clients profit from the collaboration and expertise that a multinational organisation can bring, StableLogic helps to make this a reality. In addition to our presence in Sydney, StableLogic has local consultants across the region, including Hong Kong, Singapore and Japan. For our global clients, we have an office in London serving the EMEA region and in Boston, serving the America’s. 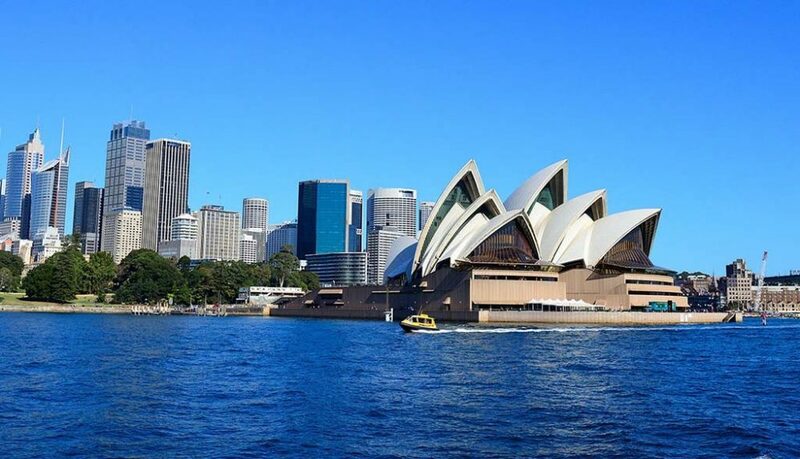 I am delighted to lead our APAC team based at our new Sydney office. APAC is the fastest and most exciting growth market in the world. With StableLogic’s experience of supporting both regional and global clients, I look forward to helping our APAC clients develop across the world. Charles Oppenheim, Director, StableLogic Pty Ltd.
Our expertise covers a diverse portfolio of different services, ranging from cloud services to digital transformation and collaboration. Many of our projects have networking, communication or customer experience aspects, such is in a contact centre. Some clients are seeking a specific solution in one country, whilst others are seeking to roll out a change across a region or globally. At StableLogic we remain highly flexible in order to meet the changing needs of our clients.